The teachings of Jesus are brilliant, counter-intuitive gems that only get more and more beautiful as you dig in, explore and apply to your life. 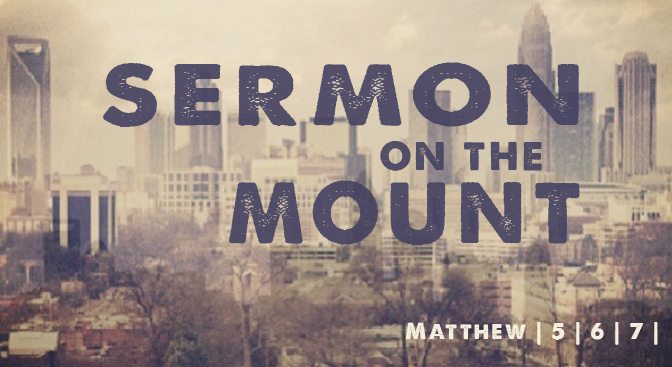 We will pick up where we left off with the Beatitudes series by starting on the very next verse. These most famous teachings of Jesus are life changing, perspective altering truth that meet us at a place of genuine love, compassion and instruction. Can’t wait to kick off this new (continued) series this weekend at our Fall Kickoff at Center City Church. For those that are a part of our church family, remember that we move our service time to 10am this week!